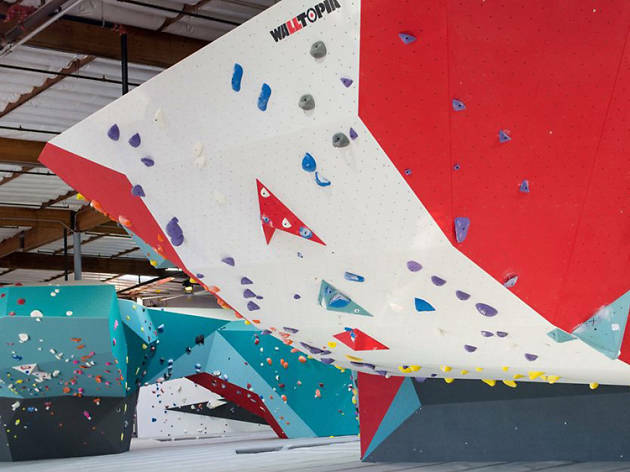 This swanky new Touchstone gym (they own a smattering of high-end gyms across the West coast) boasts fancy walls, a funky name and a reputation that precedes it: climbers having been waiting for it to open for ages. Touchstone has the largest full-time route-setting team in the country, and Cliffs of Id has a ten-week rotation on all its colorful (and colorfully named) walls. 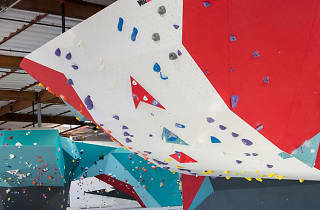 In addition to 10,000 square feet of bouldering terrain, the gym offers yoga and fitness classes, an exercise area with weights and machines, and showers, free towel service and saunas. The gym will also be adding rope climbing later this year.